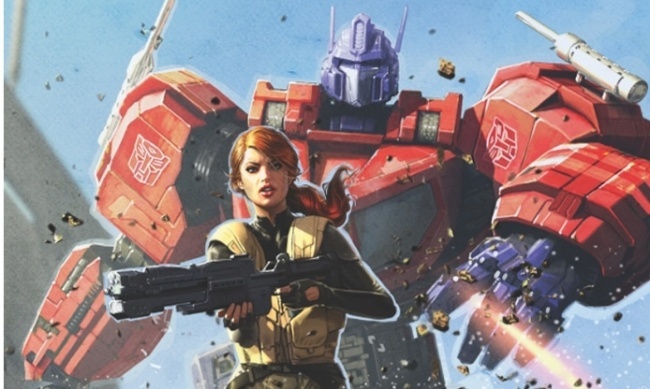 IDW is taking the fight to the Transformers homeworld in this summer’s crossover comic event. 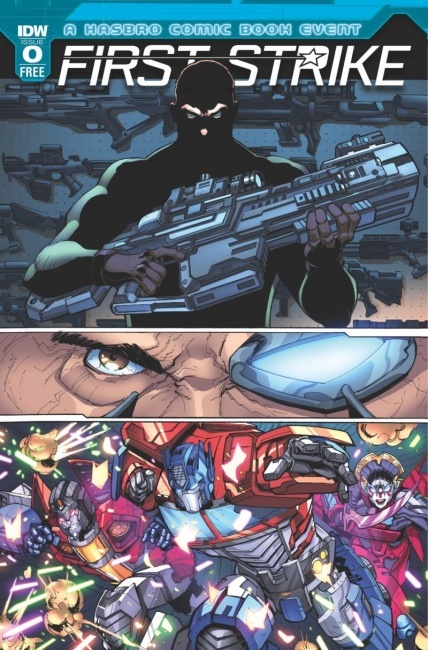 Writers Mairghread Scott (Transformers) and David A. Rodriguez (Skylanders), artist Max Dunbar (Dungeons & Dragons), and colorist Ander Zarate (Micronauts) are behind the six-issue, biweekly series, which kicks off in August with the release of the first two issues. 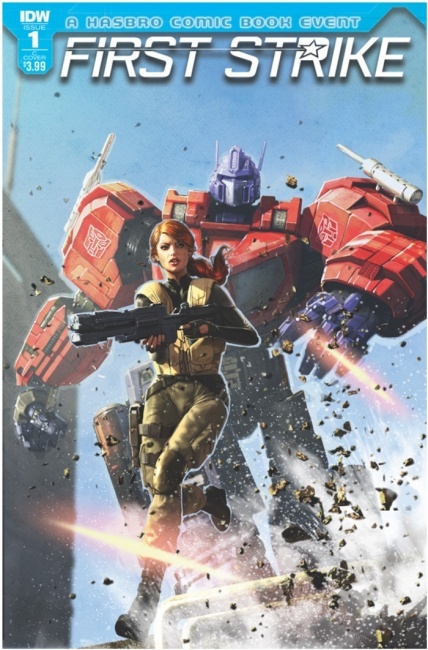 First Strike #0 is now available as a giveaway at comic shops and as a download from IDW. Click Gallery below for full-size covers.